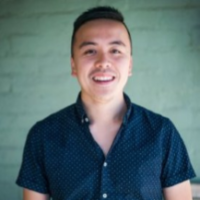 Best known in social media as Hackapreneur, Justin is an expert in growth hacking. Simply put, he knows how to find and scale paying customers. He is a master at content and influencer marketing.